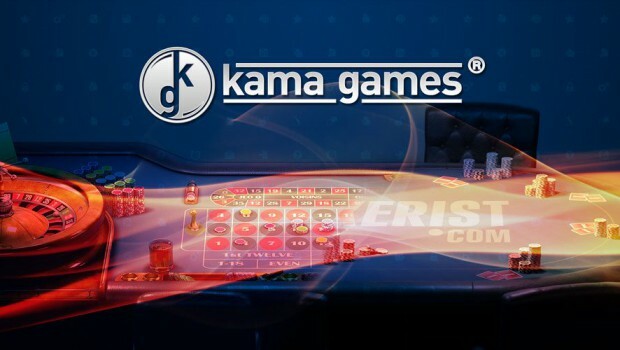 The developer and provider of social games mobile casino KamaGames today announced it has reached an agreement content distribution with leading instant messaging application Viber . Under the agreement, KamaGames provide your new 3D Blackjack your game client, a title that has become a favorite with players. The game has been specially designed for the famous mobile messaging platform. Launched today, 3D Blackjack offers Viber users the opportunity to play against their friends within the same application . The interface functions known by players and modes of Android and iOS version of the game have been adapted so that they are compatible with the Viber platform. 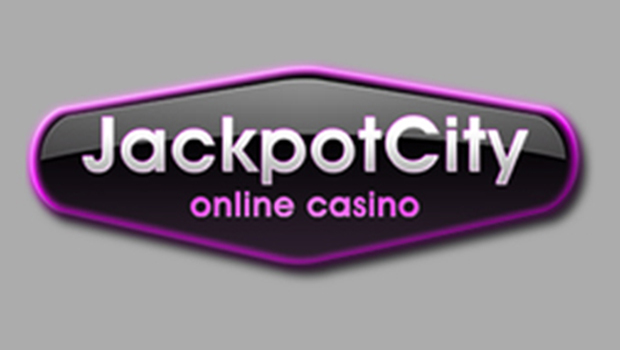 Players can create their profile using your user name and photo of Viber, connect to the application from the game, send messages during the game , even to friends who are not on the Blackjack table at that time and many more. This latest agreement, the general director Andrey Kuznetsov KamaGames said this has been caused by the scope Viber is having on the markets in which they are interested in expanding . The representative also added that they have gone a step further to offer international players the opportunity to play their games and thus further increase the presence of KamaGames worldwide as a game developer pursuing a global expansion. The head of Shai Viber games Magzimof said they are in a constant search for the best possible experience for its users and adding 3D Blackjack title certainly represents a great improvement to its catalog of social casino games . The representative noted that want a long and successful partnership with KamaGames and publicize more games developer. 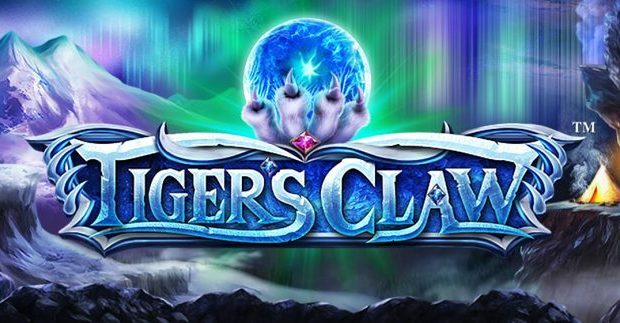 Based in Dublin, Ireland, KamaGames specializes in the development and delivery of social gaming titles from casino, designed for mobile devices, consoles and smart TVs . The games company are translated into 29 languages and accessible to more than 81 million players around the world. 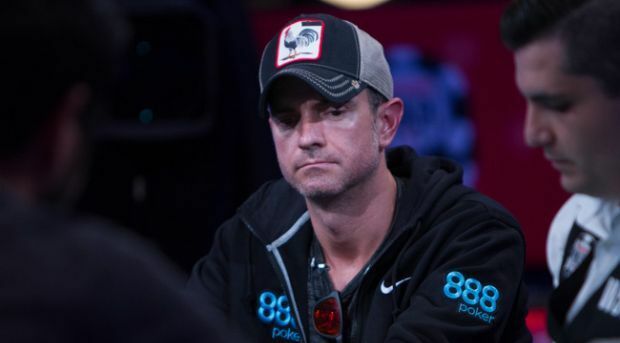 Pokerist (R) Texas Poker is known for being KamaGames title star. This was included by Apple as one of the best applications of 2012 and was one of the highest grossing mobile applications in the App Store from 89 countries. The Swedish developer and solutions provider NetEnt online casino just announced the launch of its highly innovative product NetEnt Live Mobile . 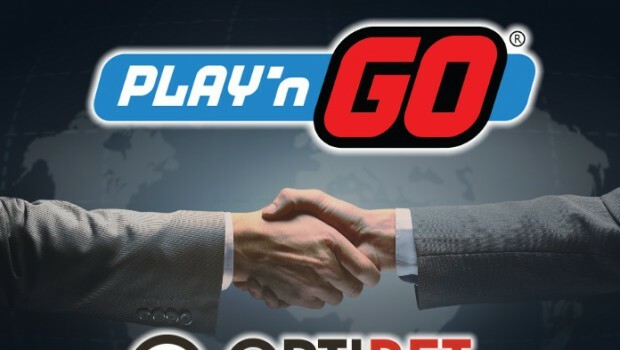 The company promised that its new proposal would entertain casino players around the world through unique features and options. NetEnt Live Mobile is now available on all mobile devices from Apple and Android. As already noted, the product contains a lot of different features developed in order to offer its customers an experience entertaining and engaging game , no matter if they are playing at home or away. 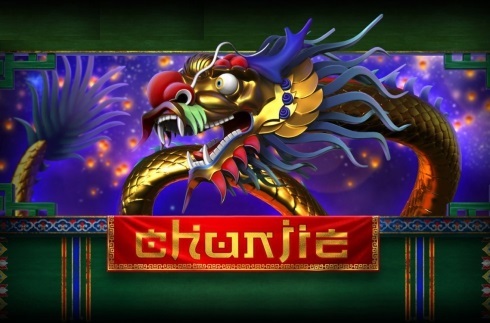 Thanks to the chroma key technology NetEnt, mobile product allows 3D backgrounds in order to meet the needs and demands of all gambling operators. Apart from the standard landscape mode, NetEnt Live Mobile also offers a unique landscape mode . The developer noted that guarantees a great gaming experience thanks to live streaming capabilities of high quality. 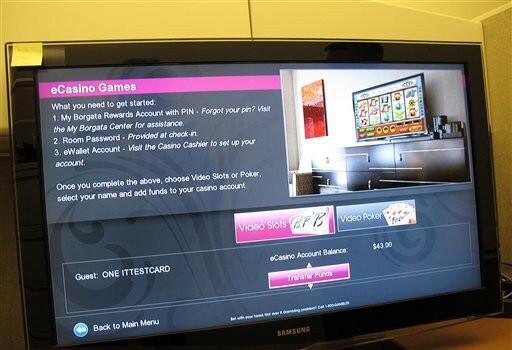 Players will have the opportunity to place bets during turns , an option taken from land – based casinos. 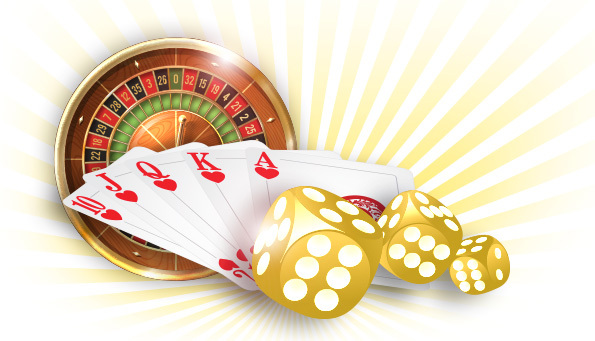 The live casino tables the experienced croupiers managed NetEnt. Commenting on today’s announcement, NetEnt CEO Per Eriksson said they are proud to unveil its latest innovative product and expect this change the way operators and their customers use live casino games . 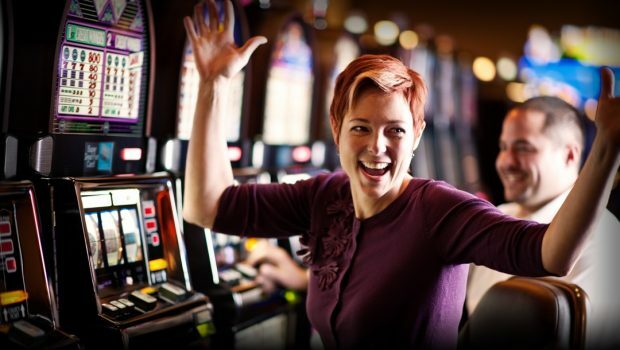 The representative further stated that its intention is to transport players to an atmosphere of real casino as possible with the best quality audio, video and existing streaming.